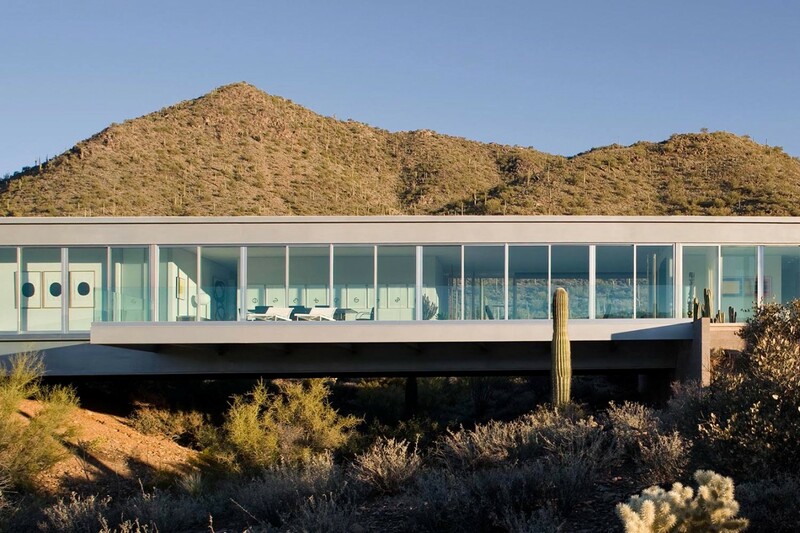 If your backyard offers a wide open view of Arizona's stunning landscape, the last thing you want is a railing or solid fence in your line of sight. 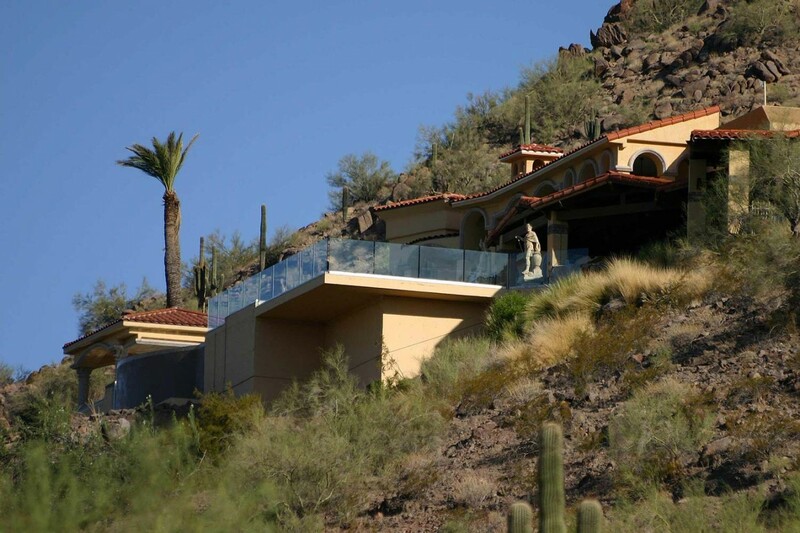 Glass rails and railing systems offer exceptional safety without sacrificing the view. 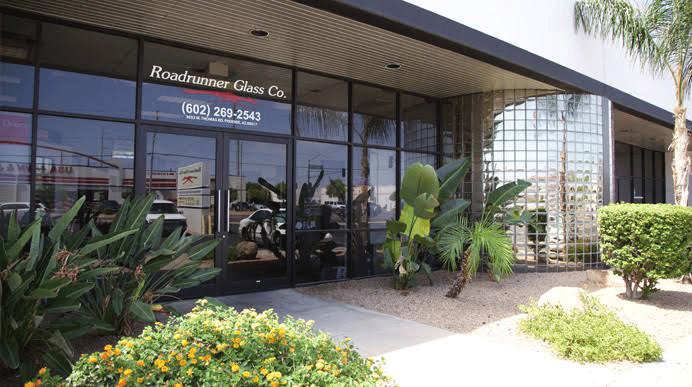 From a standard flat glass railing on a balcony, to a complex bent glass railing that conform to your patio design, Roadrunner Glass has the experience, creativity and craftsmanship to complete the backyard of your dreams. 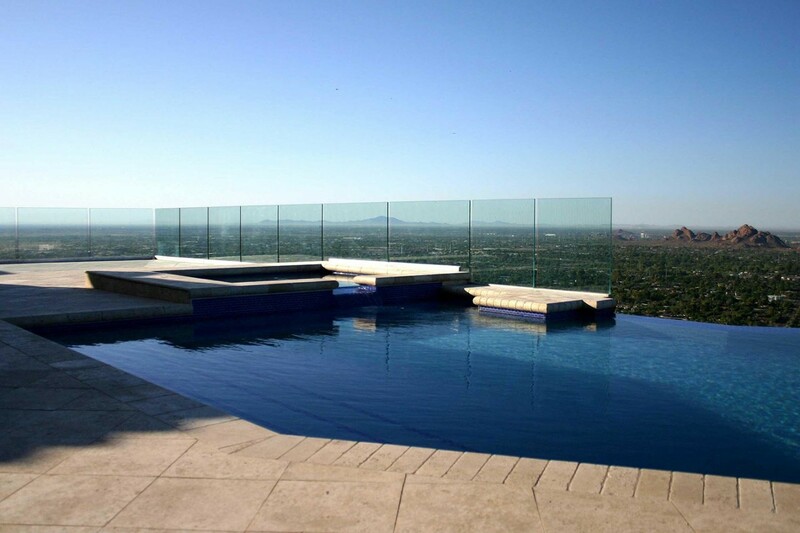 We use only the highest quality hardware and glass products when installing a glass railing system. 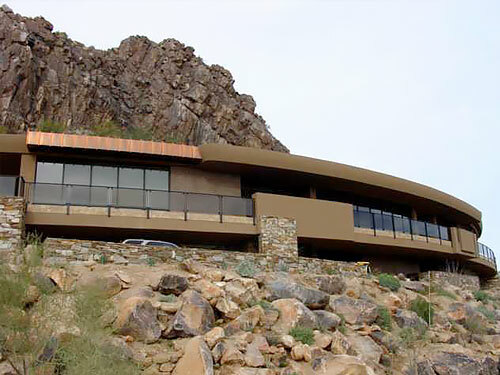 Our glass rails are extremely durable and easy to maintain unlike wood, which constantly needs to be treated due to the harsh Arizona environment.